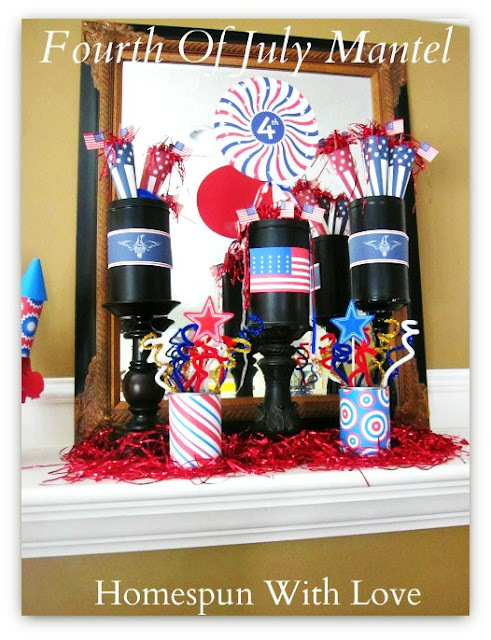 Because the 4th of July is in 2 days, I'm not going to re-scape my mantel today. I thought you'd understand. 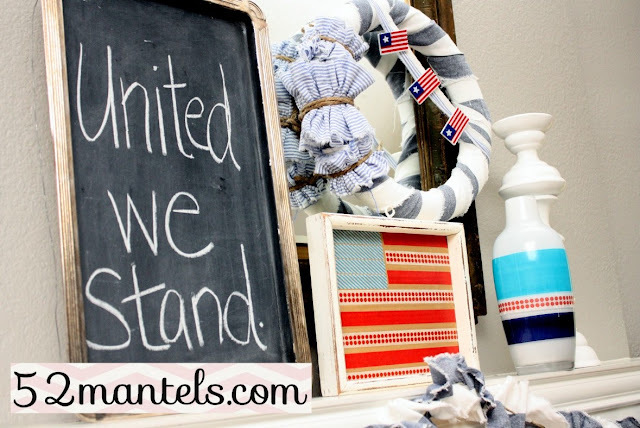 Instead, I'm giving you a recap of my patriotic mantels from Memorial Day and last week. 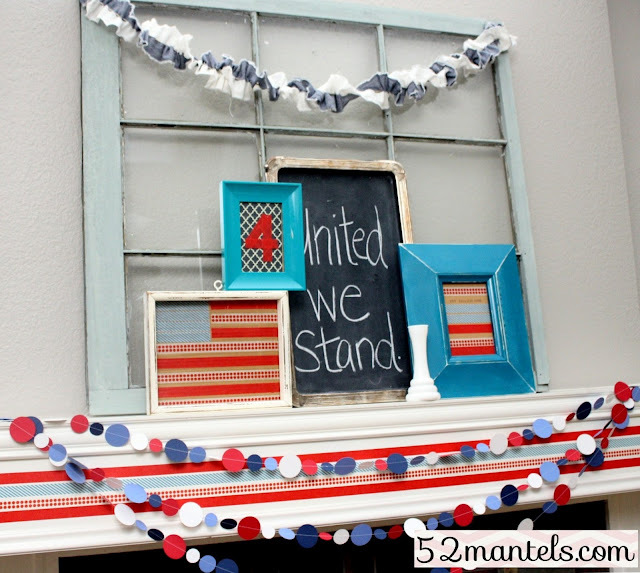 And, I've got a few fun 4th of July mantel features for you. 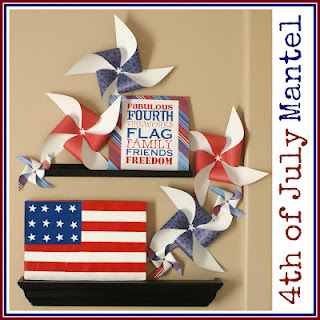 Just in case you need some inspiration for a last minute patriotic mantel OR you need some inspiration for next year's patriotic mantels. 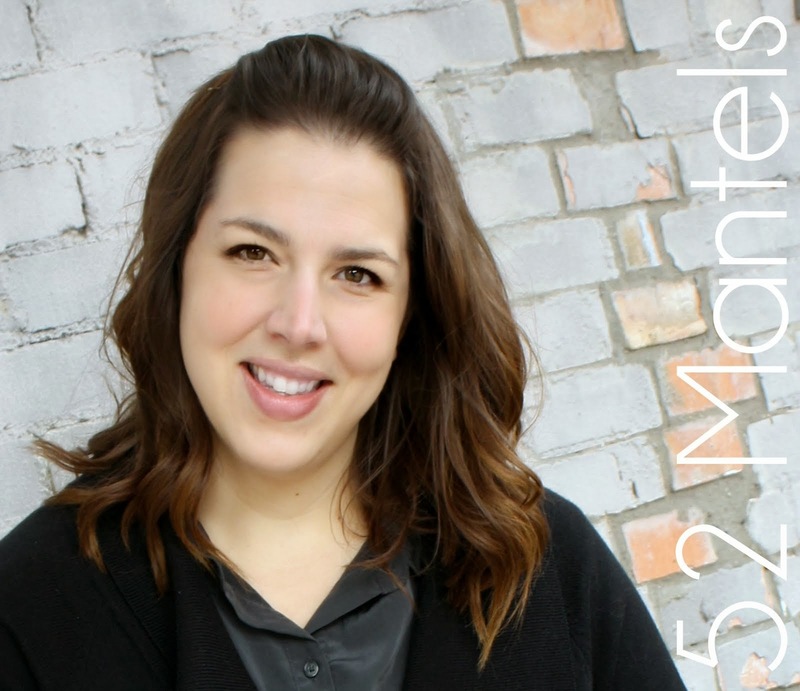 It's never too early to start pinning for next year (but, please click on the mantel links and pin from the original site!! 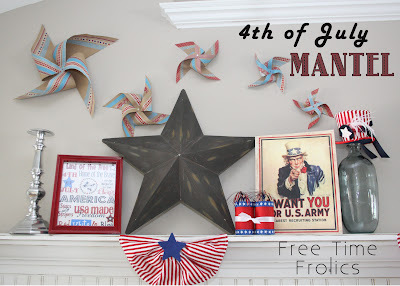 Especially those mantel features below!)! 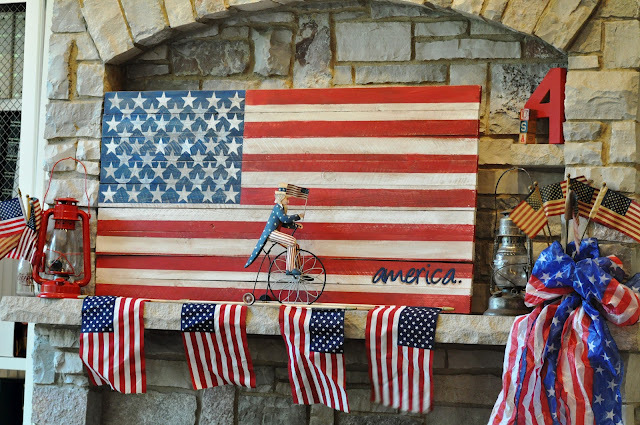 Maybe I will add a little something for the 4TH to my mantel... Love yours. Thank you Emily for featuring our mantel!!! 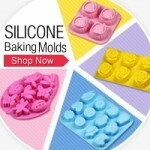 All cute! Is now a good time to tell you I have fallen off the mantel decorating wagon? It's been the same for months. I've relapsed. - كما تعتمد شركة نقل عفش بالرياض على اسطول ضخم وهائل من سيارات الشحن الكبيرة من حيث الحجم والتي تكون مجهزة على أعلى مستوى من للحفاظ على كل قطعة أثاث دون حدوث اي خسائر من تلف أو خدوش، مع توفر امكانيات نقل العفش لمسافات طويلة بكل تقنة ومهارة. - أسعار شركة خبراء المملكة مناسبة ورخيصة للغاية ومناسبة لكافة العملاء وتقدم العديد من العروض المزهلة والخصومات الهائلة والعروض على كافة الخدمات المقدمة من شركاتنا.